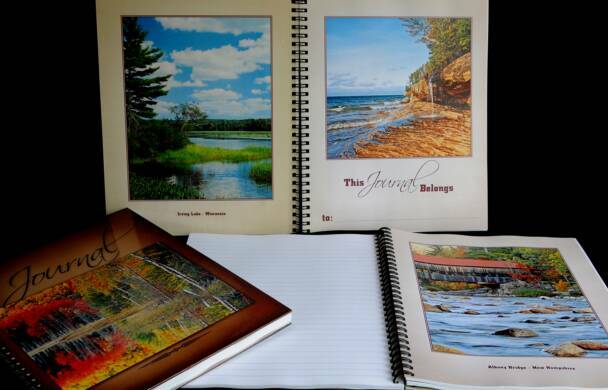 Enjoy your journaling even more with this beautiful journal, enhanced by the work of nature photographer Brian Wolf. Journaling is a wonderful pastime. 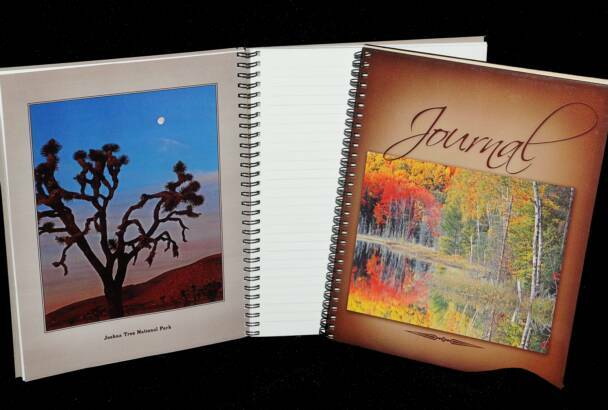 Give the gift of a journal to someone you care about.